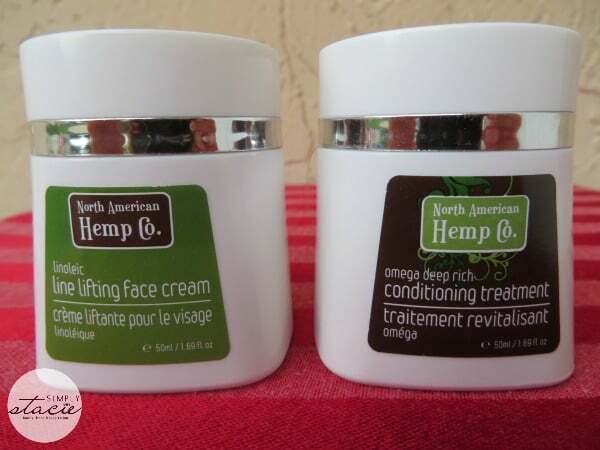 I would love to try the Hemp Exfoliating Face Cloth. Starting to see those nasty tiny lines around my eyes so i would love to try the Line Lifting Face Cream. I’d like to try the Hemp Holy Grail Body Lotion. OMG, love to try the body lotion. Sound divine. . Thanks for the awesomeness, the contest, & generosity. 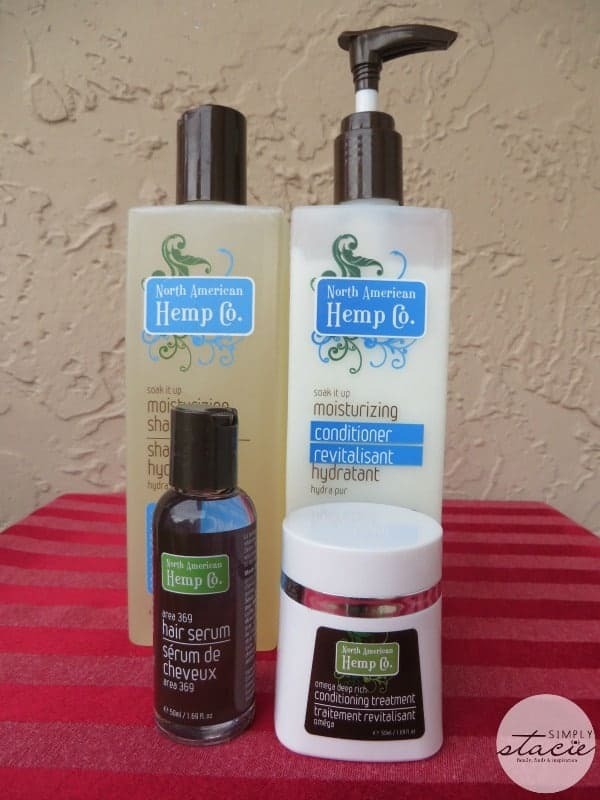 I want to try the hemp hand wash.
I’d love to try the Volumega volumising shampoo. My fine hair can use all the help it can get. I would like to try the Hemp Husk exfoliating body scrub. i’d love to try the body wash gel. I would love to try the Hemp Holy Grail Body Lotion. I would love to try the Canadian maple all natural lip balm. I would love to try the Green Apple Lip Balm. Would love to try the Hemp Hand Wash.
I’d like to try the Foamega mousse. The line lifting face cream!